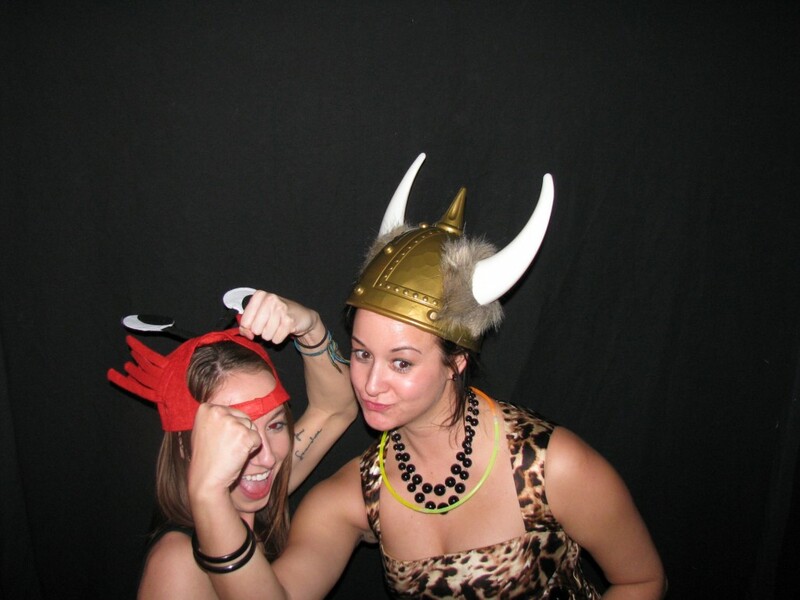 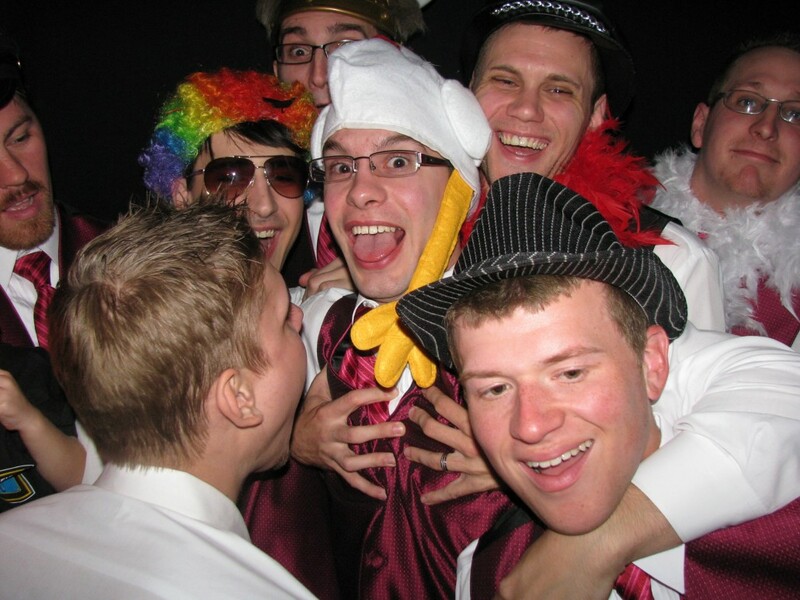 Why Book A Photo Booth? 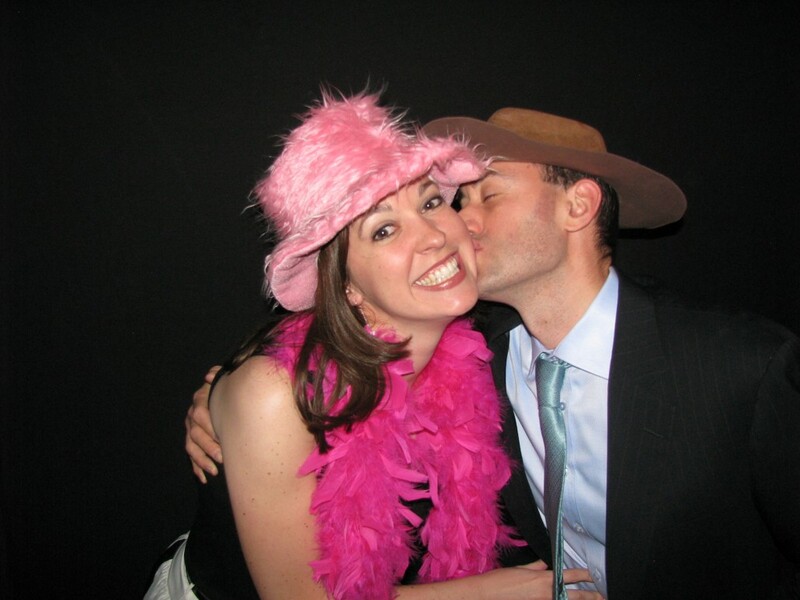 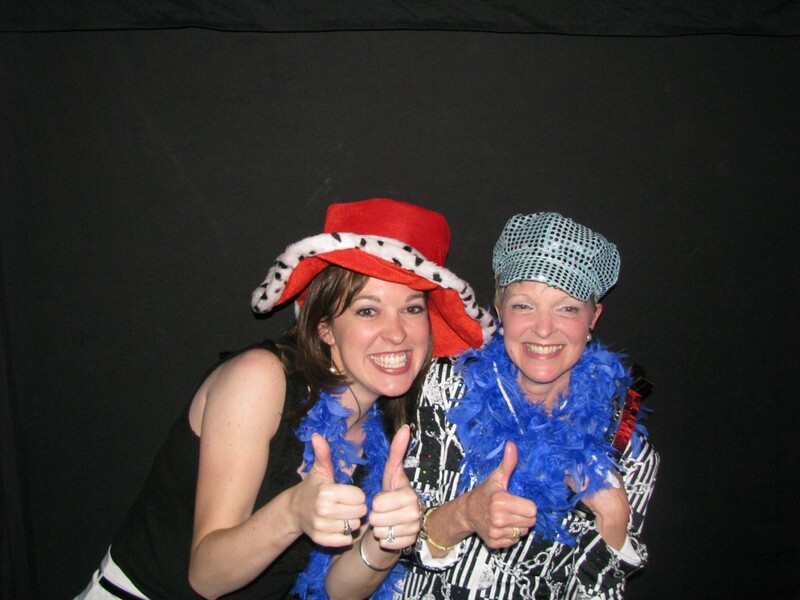 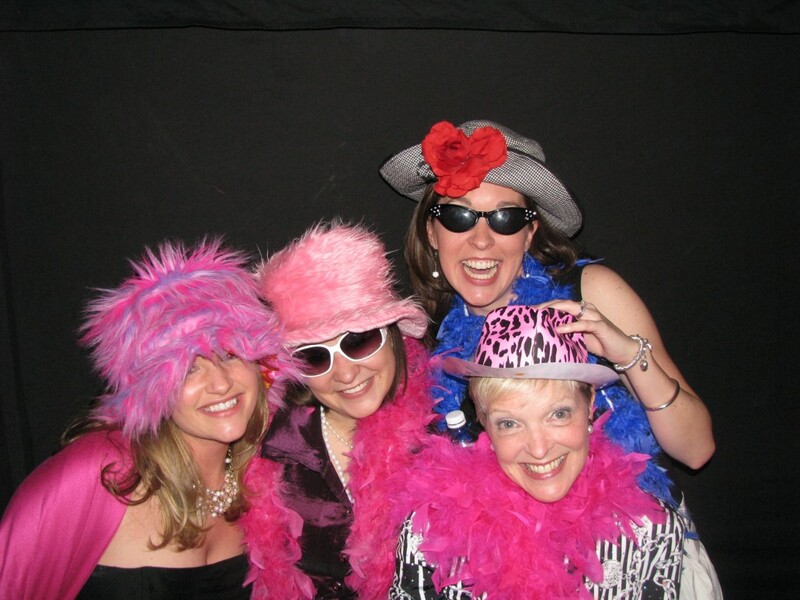 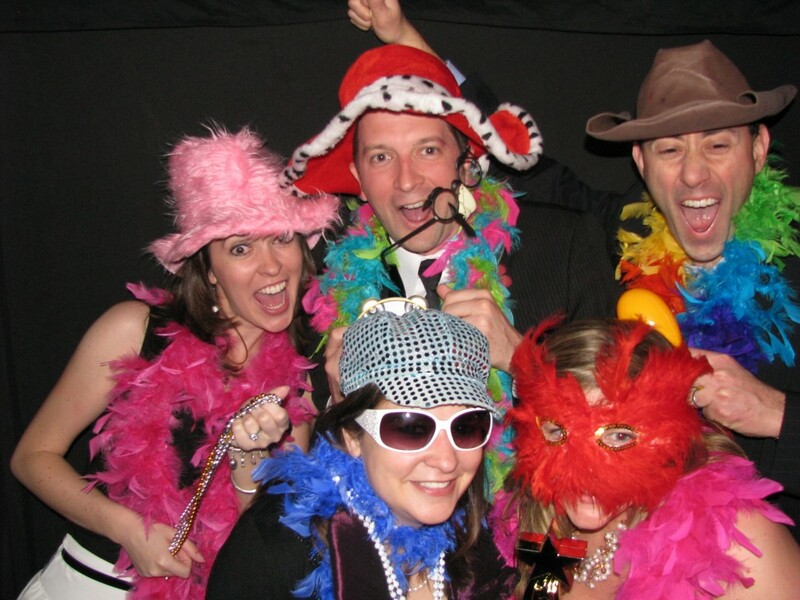 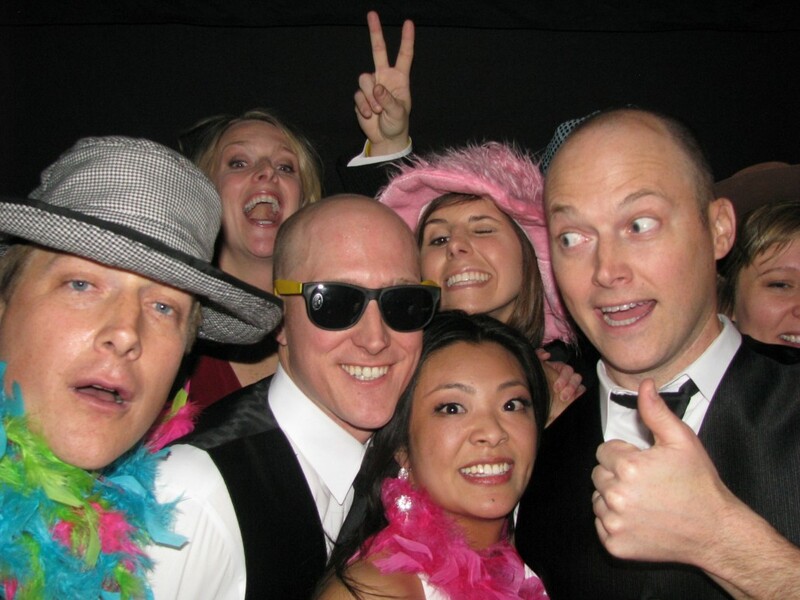 A Photo Booth By Design photo booth is a great way to add a fun and exciting dimension to your event. 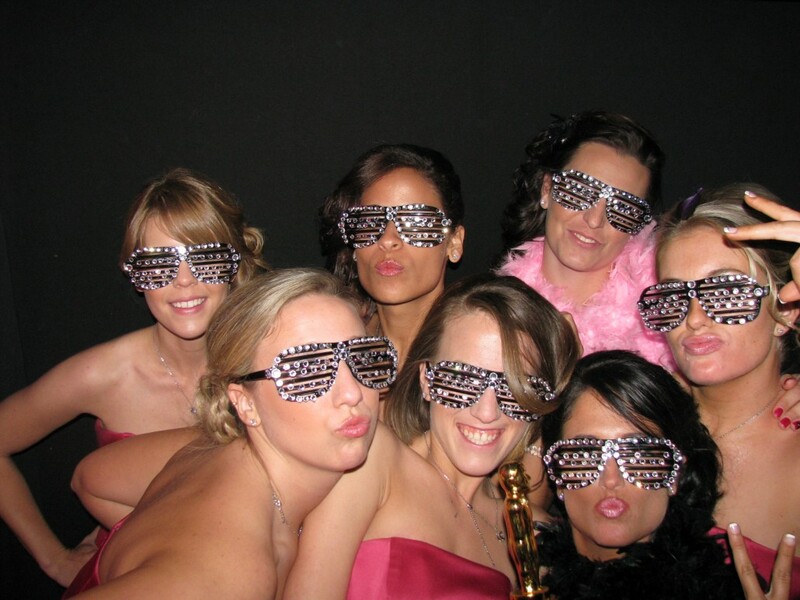 Anyone who has been married can tell you that selecting a great and cost effective wedding favor can be quite a daunting task. 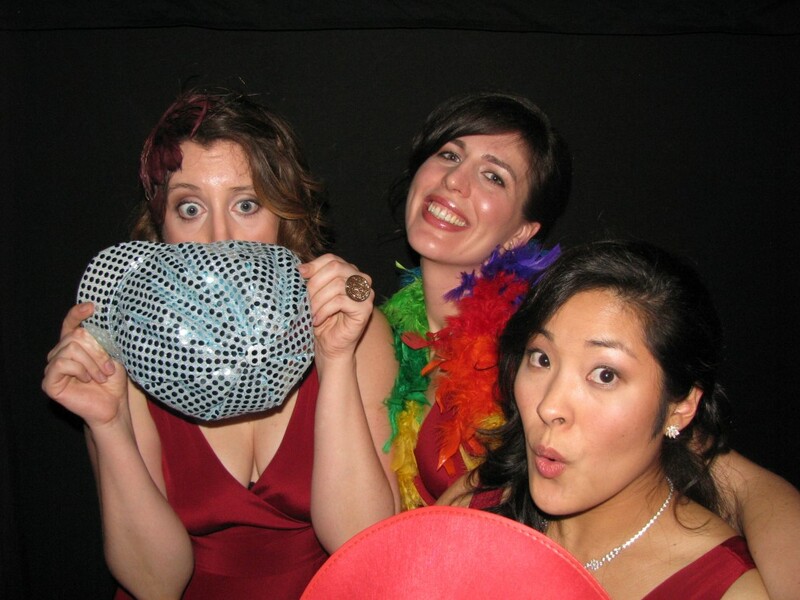 However, a photo booth creates a nice alternative to the traditional wedding favor. 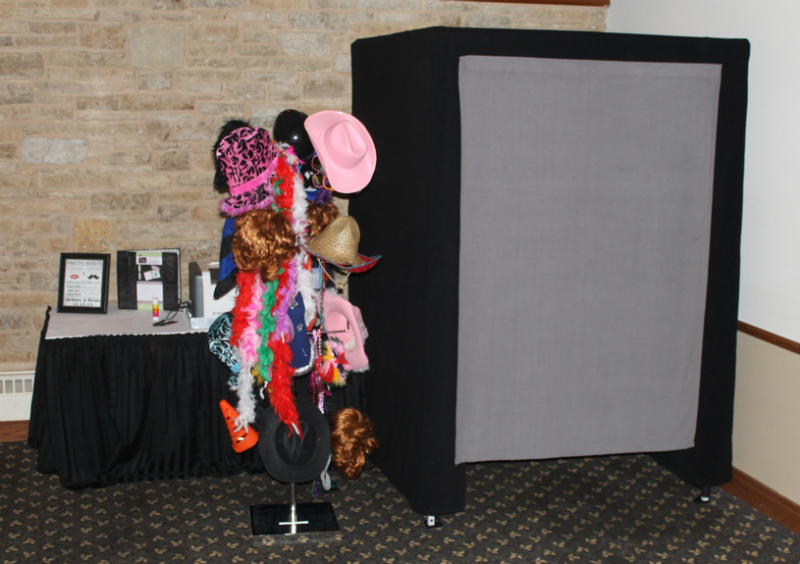 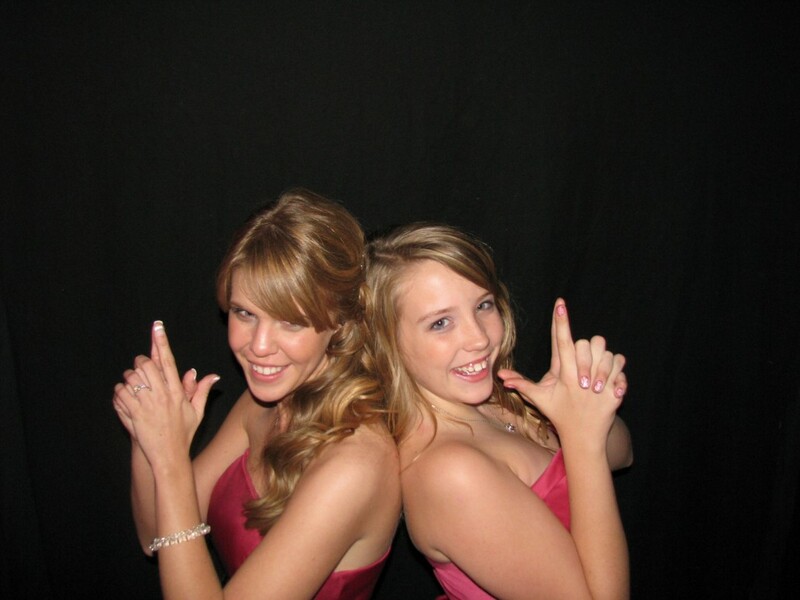 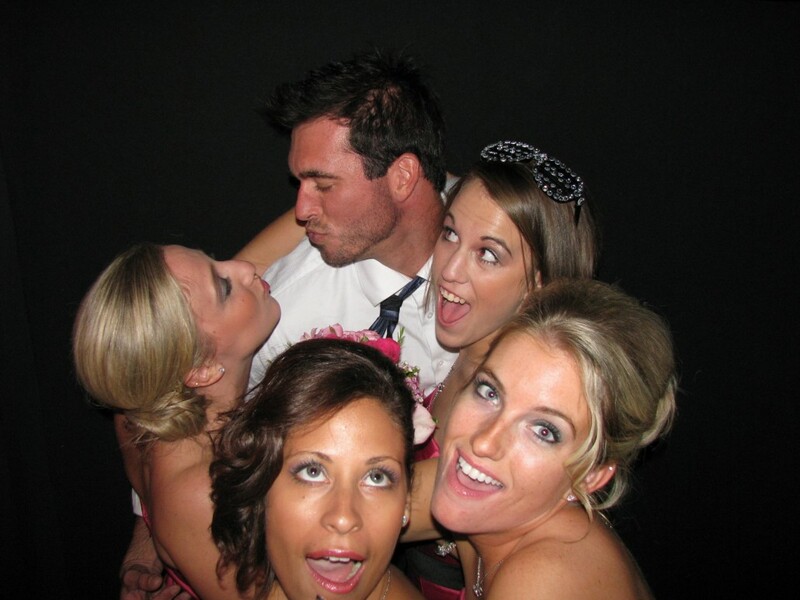 With every photo booth package, guests are able to keep the photo strip from any pictures they take. 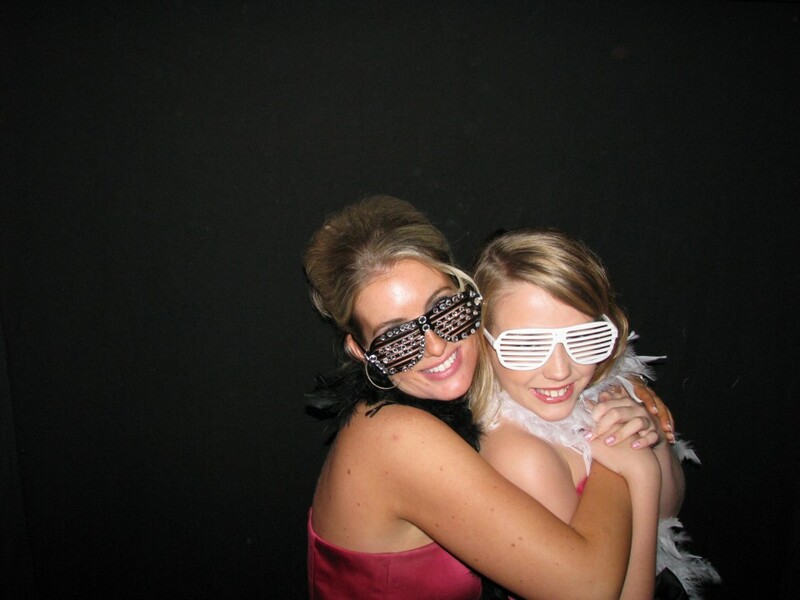 This creates a memorable and personalized alternative to traditional wedding favors. 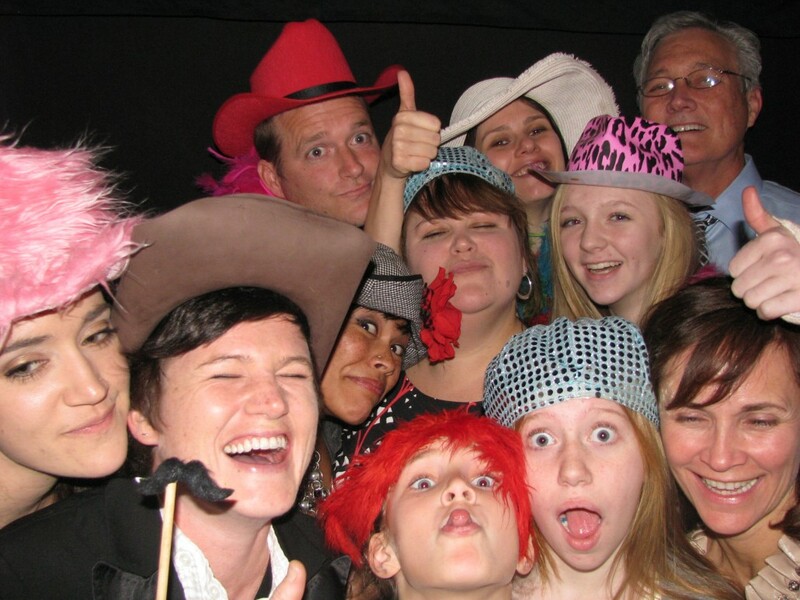 In addition, your photos will be posted online for up to one year and you and your guests will have access to unlimited downloads. 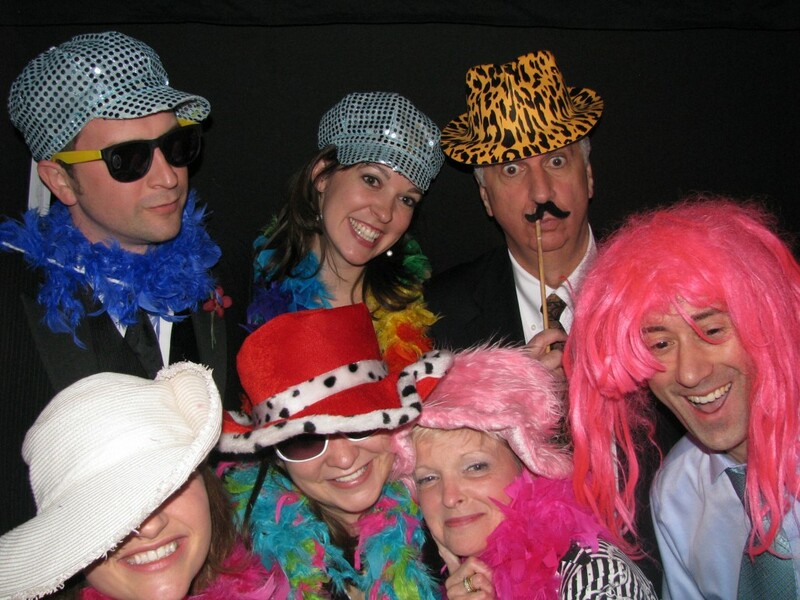 Photo Booth By Design employs only professional grade high speed dye-sublimation photo printers specifically designed for high quality commercial operation. 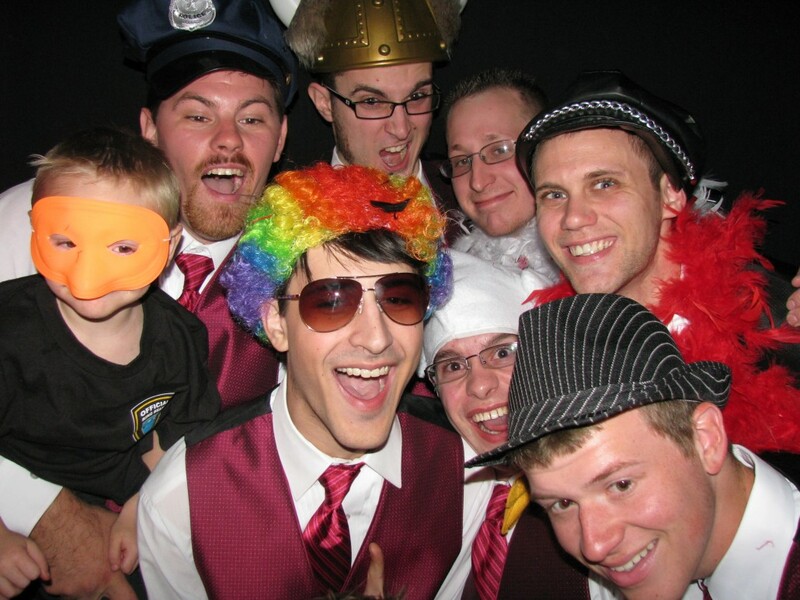 Regular laser jet and ink jet printers do not compare. 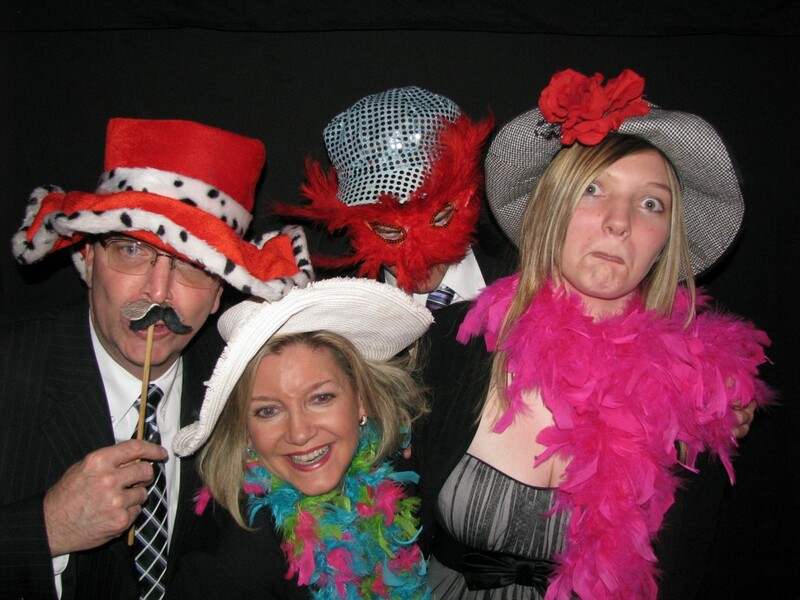 In addition, your photo booth comes with an attendant that is responsible for helping make your event an enjoyable, memorable, and positive experience. 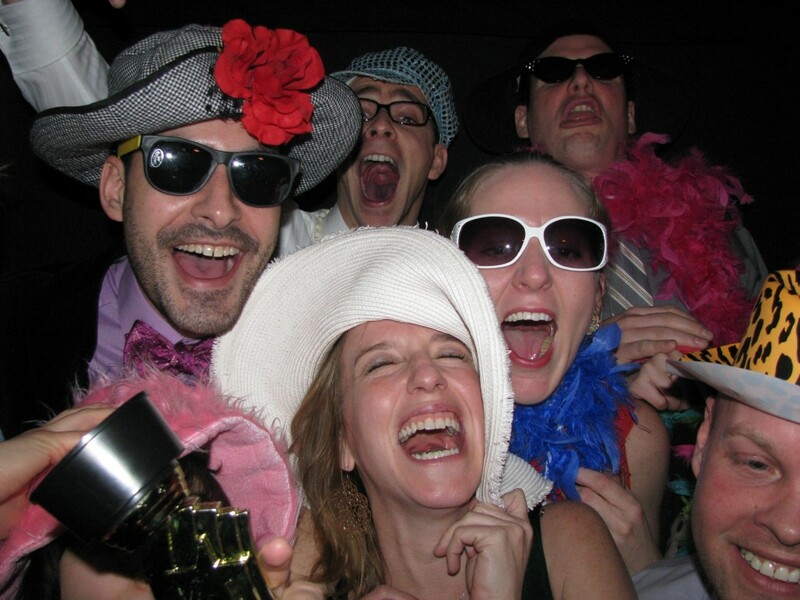 Save $100 when you book both dj services and photo booth services.